HELP !! HELP !! Native Fla Ferns are infested with WEEDS !! I have a beautiful patch of native Florida Sword ferns just on the South end of a hill. I have nurtured these ferns for sometime but recently I have literally broken my back pulling out WEEDS and some type of stickly "quick growing" vine that is taking over the ferns. I cant pull them out fast enough. Is there a weed killer that I can put on the ferns that will kill the weeds and vine without harming the ferns? Has anyone had this problem before and how did you manage it? THANKS EVER SO MUCH FOR YOUR INPUT !!!!!! You haven't gotten an answer, because I don't think there is any poison/ spray that will kill your very hardy weeds without injuring your very sensitive ferns. 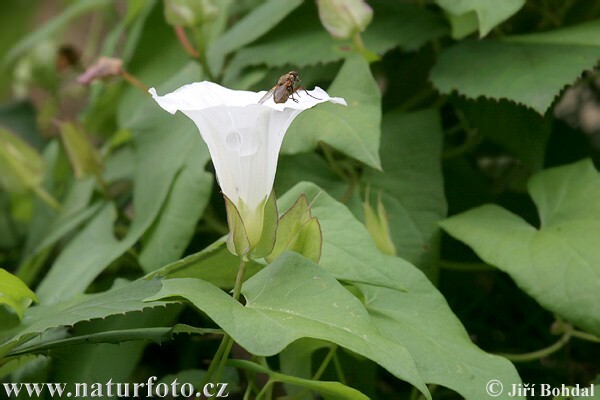 It will be difficult because the vine is probably something like bindweed. It spreads from underground roots/runners, which are fragile and break as soon as you start pulling it. Any little piece left in the ground will start growing the vine from it again. I think what you need to do is pull every bit of the the weeds you can and then mulch heavily in between all the ferns. Won't entirely solve the problem, but will slow it down. Spray don't work like that. By the time your have knocked down your pest plant by spray, the ferns will be gone too. A hardy UK native tree needed for a special occasion!